“How are you today, Bernadine?” Jen Walter asks the older woman beside her. The two are enjoying a sunny afternoon in one of the attractive, homey common rooms at PioneerCare, a senior care center in Fergus Falls. Jen is a Certified Nursing Assistant (CNA), and a Trained Medication Aide (TMA) as well. That means she can administer medication under the supervision of a licensed nurse. Jen has taken classes to reach her CNA and TMA certifications, but she isn’t stopping there. She is currently enrolled in nursing courses at Minnesota Community and Technical College—Fergus Falls, where she will graduate from the LPN program in the spring of 2013. To help employees like Jen achieve their nursing career goals, PioneerCare offers annual scholarships. Along with an application, employees are required to take the National Career Readiness Certificate (NCRC) exam. The NCRC certifies essential skills needed for workplace success. Individuals earn the NCRC by taking three assessments that measure “real world” skills that are critical to job success. The test questions are based on situations in the everyday work world. “The NCRC helps both PioneerCare and the applicant determine if the employee has the aptitude for and interest in a career in nursing,” said Lona Bach, PioneerCare’s human resources director. PioneerCare also administers the assessment to job applicants. The organization was introduced to the NCRC by Rick Schara, business services specialist with the Minnesota Department of Employment and Economic Development (DEED). Rick has been visiting employers throughout west central Minnesota to encourage them to utilize and recognize the NCRC. Why? Because the NCRC demonstrates an applicant’s skill set and aptitude. Hiring a person who is not right for the job means loss of productivity and profitability for the company, and results in a “revolving door” of new hires who don’t stay around long, Rick explained. “It’s more and more important to hire the right person the first time, and the NCRC helps make that possible,” he said. The NCRC is promoted by DEED’s regional workforce centers, Rural Minnesota Concentrated Employment Program (Rural MN CEP), Adult Basic Education (ABE), and by the regional community action agencies. All of these organizations are part of the Family Economic Success Council, which is convened by West Central Initiative. The council brings organizations together to address the barriers that keep working families with low incomes from rising out of poverty. The council identified three areas where they could make the most impact for these families: asset building; early childhood/child care; and jobs, careers and employability. Each area has a workgroup that comes up with solutions to help people overcome barriers to success. 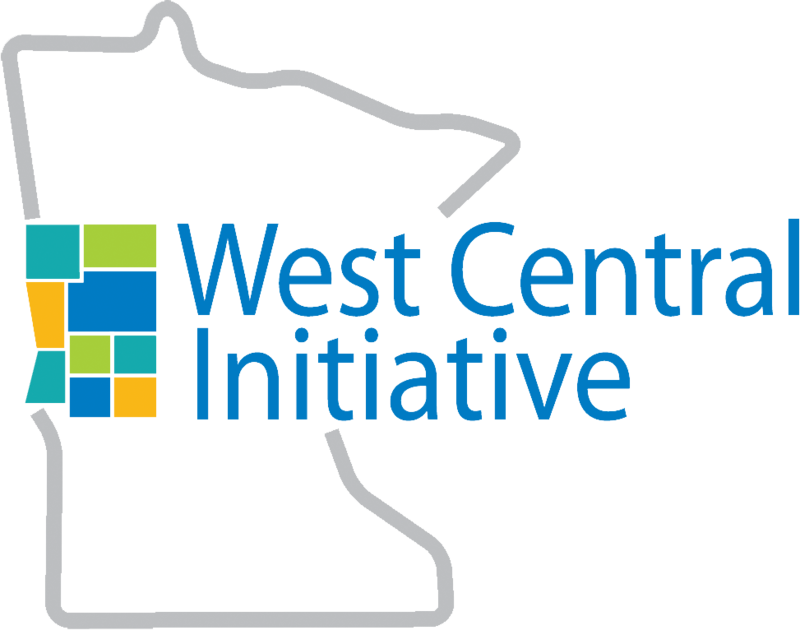 In 2007, the FES Council commissioned an employer survey that was funded by West Central Initiative and conducted by the University of Minnesota. The survey showed that many employers were frustrated by the number of applicants that did not have the skills to fill openings. “If employers say people don’t have the right skills for the job, that’s a perfect opportunity for [FES]. We need people to have those skills, and we can help,” said Julie Sachs, operations manager of Rural MN CEP. The jobs, careers and employability workgroup looked around for skills training that was accessible, economical and affordable. They learned that the State of Arkansas was using an online skills assessment system called WorkKeys that assesses skills, measures aptitude and helps with skills building. It fit the bill perfectly. Through one of WCI’s FES impact grants, the workforce centers were able to subscribe to the online software for use in the region. Anyone can take the assessments. Enrollment in the program may be completed at a workforce center of the ABE office. Once enrolled, participants can practice their skills from any computer with an internet connection. NCRC tests in three areas: applied math, locating information, and reading information. If someone needs to brush up on skills, they can use a free online tutorial, which targets the specific areas the individual needs to improve. Once participants feel they are at a level proficient for the job they are interested in, they can take the NCRC test at a workforce center. Rural MN CEP encourages clients to take the NCRC as another job-seeking tool to help distinguish themselves from other applicants. Julie has seen it work. “One of our enrolled participants who was on public assistance just graduated from college and applied for a position at the Minnesota Department of Transportation. What gave her the edge over other candidates was that she had the NCRC certificate. A college degree shows what you studied, but it doesn’t show employers what your skill levels are. The NCRC can do that,” Julie said. Judy Suiter is the ABE coordinator for Fergus Falls. ABE uses the NCRC not just as a resume-building tool but to help students study for their GED.  Although the benefits of the NCRC for both the employer and employee are many, the FES Council has had to work hard to sell both job seekers and employers on the certification. “People don’t see the intrinsic value [of the NCRC] until they realize it can help them get a job,” Julie said. Rick Schara is encouraging area employers to mention the NCRC in their ads. “We ask them to include that they recognize and encourage applicants with NCRC certification and to see their local workforce center for details,” he said. Often it takes hearing about it from several sources before the employer is ready to utilize the NCRC. “By having a lot more of us in the field sharing information, I think we are really making headway,” said Judy. To learn more about the NCRC, contact your local Workforce Center. Learn more about the Family Economic Success Council at FES.wcif.org.